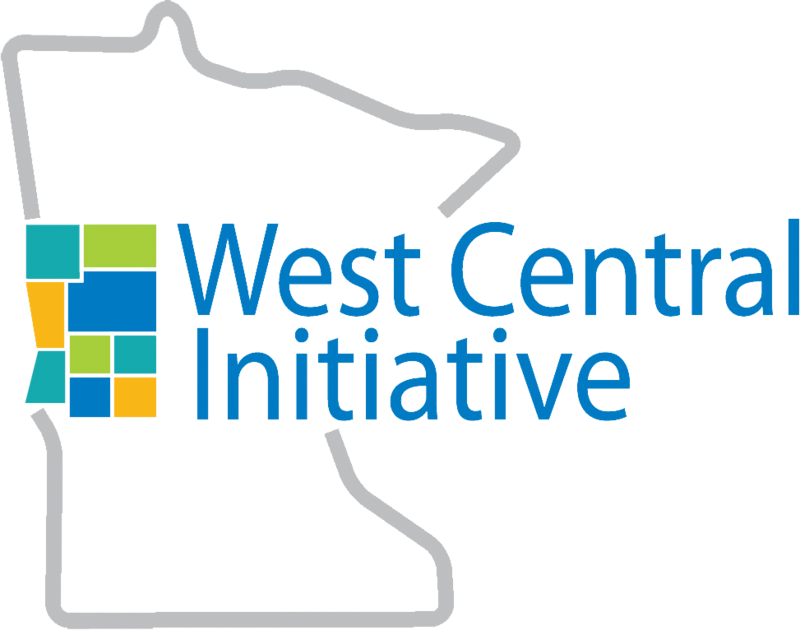 Thirty-one years ago this month, West Central Initiative officially began its work serving the nine counties of west central Minnesota. From the very beginning, our number-one goal has been to strengthen the economy of our region so that our families, businesses and communities thrive, now and for generations to come.  One unique aspect of WCI and our five fellow Minnesota Initiative Foundations is the ability to provide business loans. Drew Lindsay, senior editor of the Chronicle of Philanthropy, spent time in Minnesota a few months ago to learn more about what makes West Central Initiative and the MIFs, and our relationship with The McKnight Foundation,a model for working for and with rural communities.